David Sloane is the best wrongful death attorney in San Francisco. He's a lawyer who can make juries do anything. But despite his professional success, he's plagued by a nightmare of a childhood he cannot consciously remember. When he receives a package from a White House confidant who then turns up dead by apparent suicide, the contents reveal a history he never could have imagined. Early in the morning on August 27, 1996, 20-year-old Scott Dominguez showed up for an ordinary day at the fertilizing plant where he worked. By 11:00 am, he was clinging to life, unconscious and suffocating from toxic exposure to cyanide in a tank that was supposed to contain only mud and water. EPA Special Agent Joseph Hilldorfer was tasked with finding out what really happened on that horrific day in Soda Springs, Idaho, but the answers would not be easily uncovered. In San Francisco's seamy Tenderloin district, a teenage street hustler has been murdered in a shelter for boys. And the dedicated priest who runs the struggling home stands accused. But despite damning evidence that he's a killer - and worse - Father Thomas Martin stands by his innocence. And attorney Peter Donley stands with him. A rising star at her prestigious Seattle law firm, Dana Hill knows all about stress. She pours herself into her work and family with all the energy she has. But her carefully balanced life is about to be turned upside down. First a frightening medical diagnosis forces her to reassess her roles as a lawyer, mother, and wife to a man she suddenly no longer trusts. Then her life is rocked further by the shocking and brutal murder of her twin brother. With a smart, iconoclastic detective named Michael Logan as her only ally, Dana dives into the investigation, relentlessly seeking answers to who killed her brother and why. Logan cannot believe that the murder was anything more than a robbery gone terribly wrong. But when Dana uncovers a priceless handcrafted diamond earring in the debris of her twin's trashed home, the case becomes more sinister. Dana is sure the jewel is the key to her twin's secrets. And Logan becomes convinced it can help stop a string of cold-blooded murders that have followed in the wake of her brother's death. 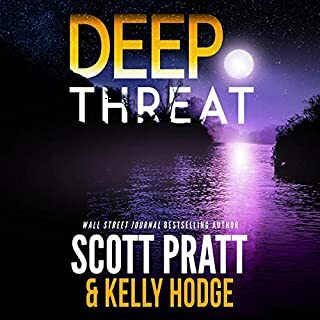 As Dana and Logan chase the faint trail of evidence from Seattle to Maui, they threaten the reputation, career, and future of a powerful man who will stop at nothing to protect what he considers his. But for Dana, for whom time has a special meaning, nothing - not even her own life - is more important than finding the truth. She has moved beyond fear and beyond anyone's attempts at damage control. 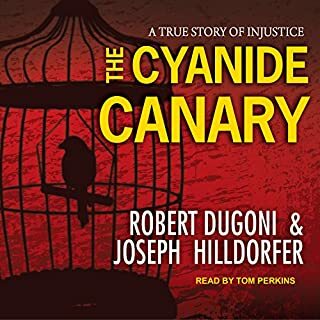 ©2007 Robert Dugoni (P)2007 Brilliance Audio, Inc.
Perhaps it is because I've listened to several disappointing stories recently, but I very much enjoyed this read. 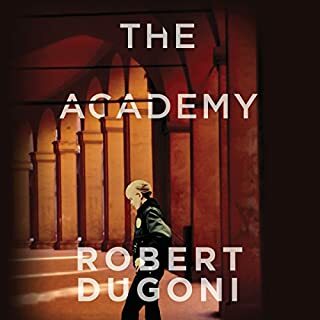 Robert Dugoni has very well honed skills in keeping a story moving and sidestepped the pitfalls of creating unbelievable solutions that so many writers seem to do. 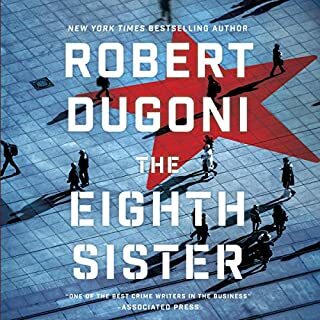 Also, even though this is a political/police thriller, Mr. Dugoni has successfully avoided inserting his own political bias into the story, one of my pet peeves is snarky pot shots some writers take at either the right or the left of the political spectrum, thank you for that. I am also likely to look for more books by this narrator, Christopher Lane, his pace was just right with character voicing's that enhanced rather than distracted from the story. Would you listen to Damage Control again? Why? Once was enough. Would recommend it. Good characters. In a way, a bit of a "lite" read. Still I enjoyed it. Some mystery. Some real life events. Some miracles. Some tragedy. HOWEVER do not even think about court rooms, the law, Scott Turow, John Grisham. This book is nothing like their work. What was one of the most memorable moments of Damage Control? The beginning hooked me. The second visit to the eccentric artist was a bit thrilling. I enjoyed the flow of the book and characters and of course a love story emerges - implausibly but I suppose in real life love shows up in implausible ways. Again I think the beginning got me and momentum stayed strong enough. No. I appreciate the author informing readers (just enough so) about breast cancer. Too little is said and done on that reality. The way it played out in the book however was lame. It suggested it could be a cake walk and that is simply the wrong message. I would like to read more of this author's books. I liked the narrator very much. Occasionally I was a little confused whether we were hearing a male or female character talking/thinking in the narration. Still, the narrator truly seemed to fit the main character. And I liked the main character of the book. 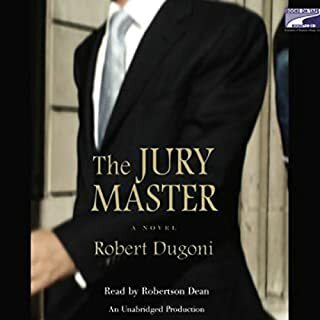 With the release later this month of A Steep Price author Robert Dugoni will have released 14 suspense mystery novels as well as one novel of the literary fiction genre. Damage Control is one of his three mystery/thriller novels that are not part of his David Sloane legal thriller series or his Tracy Crosswhite modern detective mysteries. 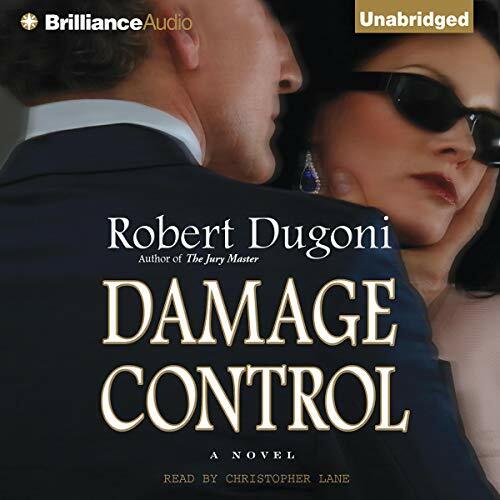 As usual for Dugoni Damage Control easily earns 5 stars. As usual for Christopher Lane his narration also earns 5 stars. I enjoyed listening to this story. There's a good bit of suspense and mystery in this police procedural, it's fast paced and nicely narrated by Christopher Lane. The central character, Dana Hill, is an attorney, wife and mother. Dana is in the middle of a personal medical crisis when suddenly her life is shocked to its core. Her twin brother is brutally murdered. Dana's life is turned upside down as she looks for answers to who killed her brother and why. One interesting character, who I think of as a "soothsayer", added a bit of mystery and interest to the storyline. The soothsayer is eccentric and a little over the top, but acceptable for the value added to the storyline. A lost earring is the catalyst that threatens the reputation and future career of a powerful man who instigated murders in order to protect his interests. Christopher Lane's excellent narration elevated this story to an "ok" status. This was a good change of pace listen for me. What The Heck was this story about? A true work of fiction when a Seattle-based attorney can be absent from her job for two weeks to investigate the murder of her brother and flies to Maui for one day to solve the mystery. Oh, and she also killed someone who himself had killed at least three people and was responsible for the deaths of 4 people. This story was all over the place and seemed to have three or more plots or subplots. A murdered lawyer, an abused wife, a murderous crazy politician, a serial killer, a few cheating spouses, a car bombing, unrequited love, breast cancer, a budding romance, a disappearing golden retriever, a mysterious soothsayer in the tropics and let's not forget the gratuitous appearance of a black maid who bakes delicious apple pies. The author worked very hard to make sure that all stories became related to each other. It really did seem as though three ideas for a story were woven into one. There is clear division among the stories. My favorite character was Freud. What saved this story was the narration which was balanced and not overly dramatic. Not one of my favorites, but good background noise when doing housework and cleaning the closets. I have read all of Dugoni's work. He is a man from a large family, rich relationships and a deep sense of loyalty to family and friends. I do not know him, but I do know he is aquainted with suffering. When his sister in law fell sick with breast cancer, he actually took her Lourdes to pray for her healing. I share this because every character he introduces comes soaking with humanity. When they do something remarkable, such as firing a pistol accurately, it is because of the shooter's sacrificial drive to practice. A good lawyer is smart because she worked for it. If a cop is crooked, its because he chooses to take shortcuts. Great characters and equally great story telling make this an easy choice. 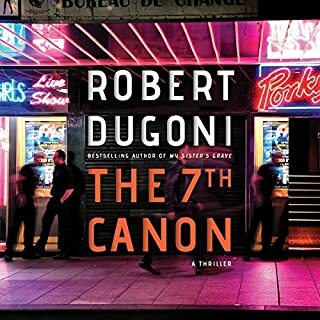 I really enjoyed this book, it's one of my favorite books by Robert Dugoni. It's written from a woman's perspective and I thought it was very well done. There was lots of suspense and the action moved very quickly. There were definitely some great surprises, and unusual twists. I liked the fact that there were multiple story lines, going on at the same time. I strongly recommend the book, if you like a good action and suspense. I also thought the book was read extremely well! Really enjoyed this well-told story. The narration was decent, though some of the voices were really annoying. Good, tight plot and likeable characters. This was an excellent story with a very satisfying ending. Interesting characters and a fine narrator. Highly recommended!